Immortality Herb | Gurney's Seed & Nursery Co. Referred to as the 'anti-aging' or 'cure-all' herb, this immune-boosting plant is enjoyed as tea in the villages of southern China and northern Vietnam where inhabitants are rumored to have unusual longevity. 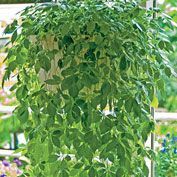 Suitable for growing indoors or out, vines will reach up to 25 ft. long and can be grown in a hanging basket or trained up a trellis for dramatic effect. 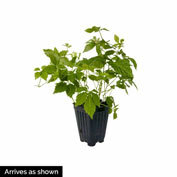 Perennial in zones 8-10, grow as an annual or houseplant elsewhere. Zone: 8 - 10. 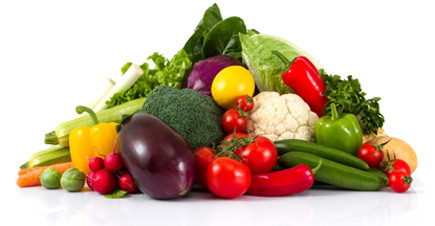 In colder zones it must be brought indoors for the Winter. Comments: Also known as 'Jiaogulan,' this variety is said to have immune-strengthening properties; some even call it the 'anti-aging' or the 'cure-all' herb! Brew 'Immortality' and enjoy the healthy benefits of this sweet-flavored curing tea! 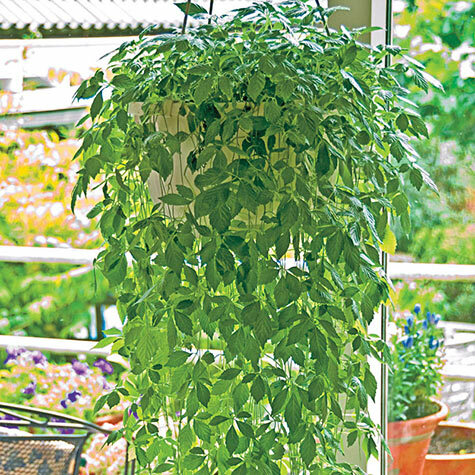 Grow in a pot or hanging basket, the vines will cascade over the edge for a dramatic decorative effect; if allowed to grow up a trellis or supported by stakes, the vines will reach up to 25 feet long. Suitable for indoors and outdoors.